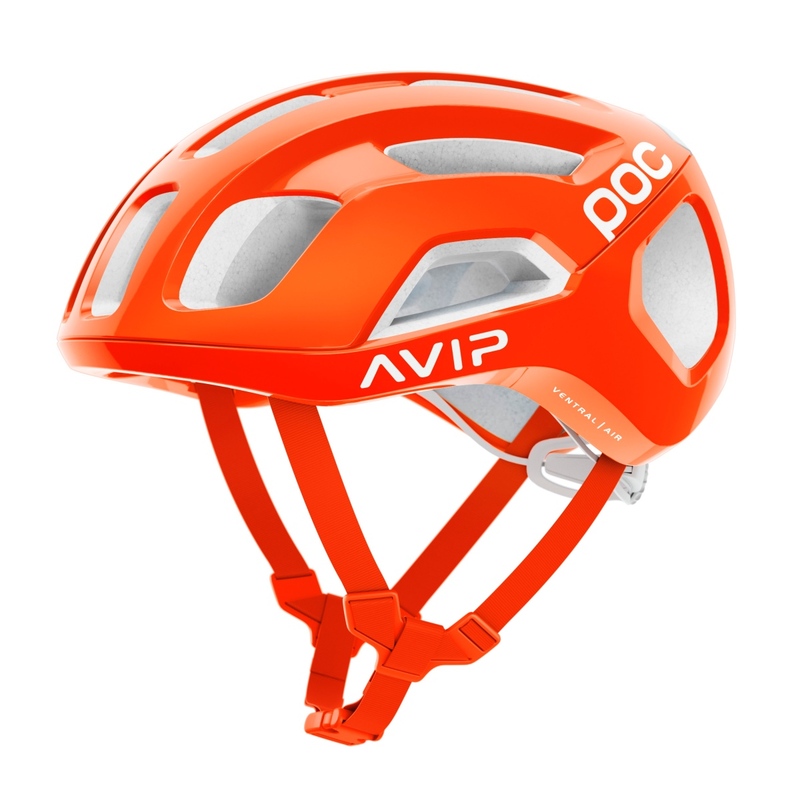 With a focus on ventilation, weight savings and protection, POC has introduced the Ventral Air cycling helmet. 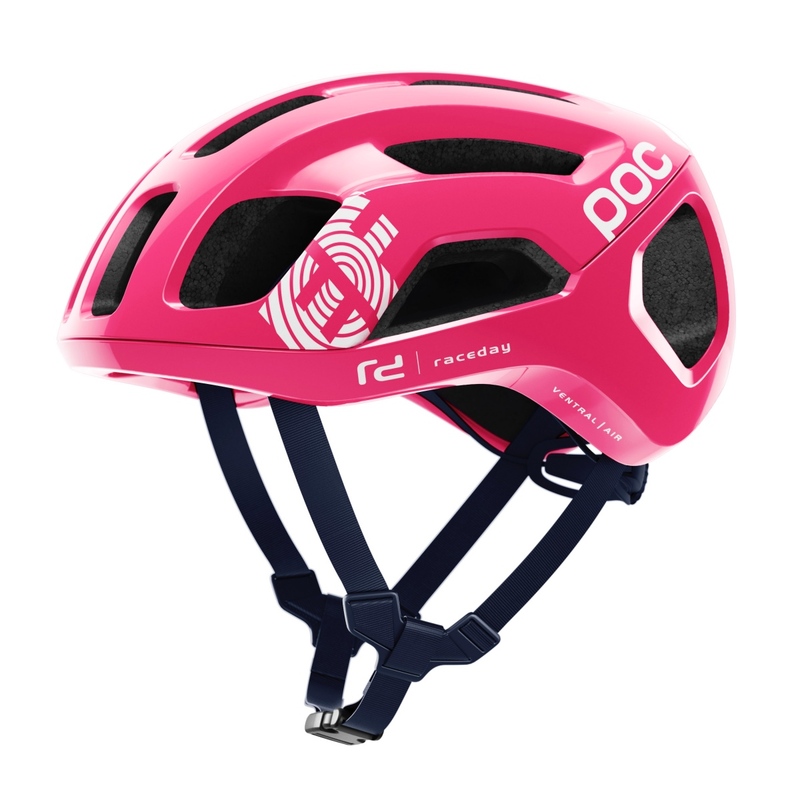 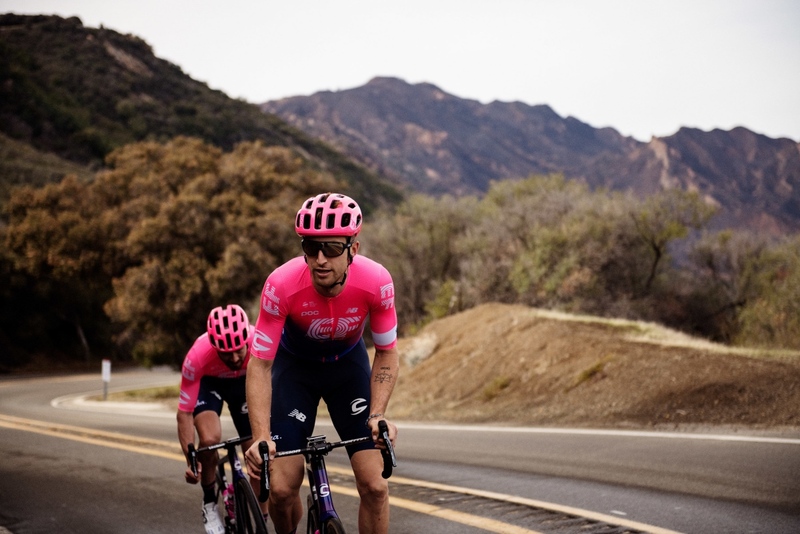 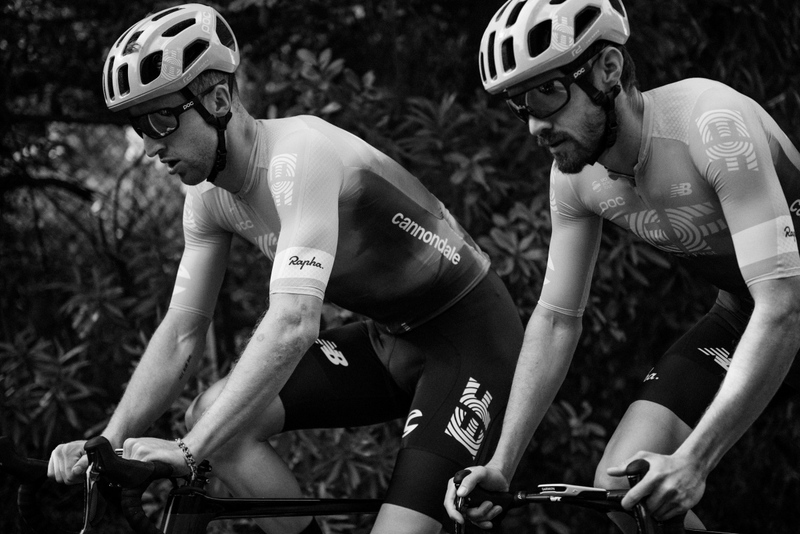 The helmet will be raced for the first time by riders from EF Education First at the Tour Down Under and be available for consumer purchase in spring 2019. 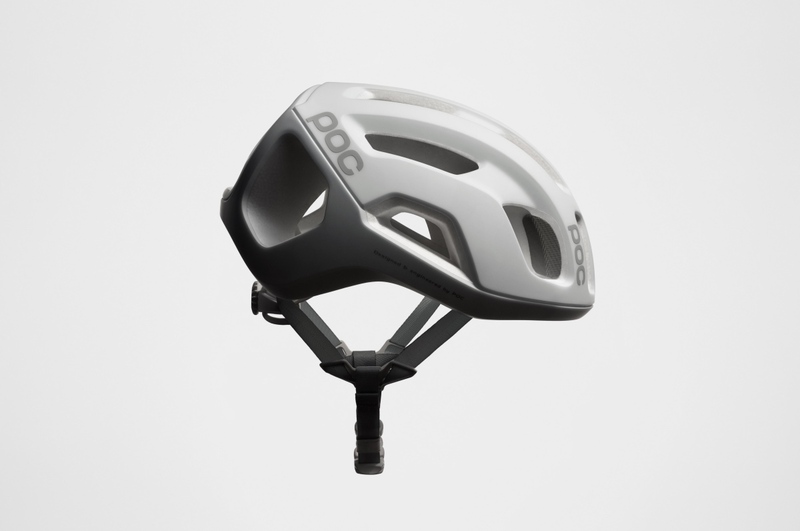 POC Ventral Air’s design and performance recently won it the Design and Innovation Award. 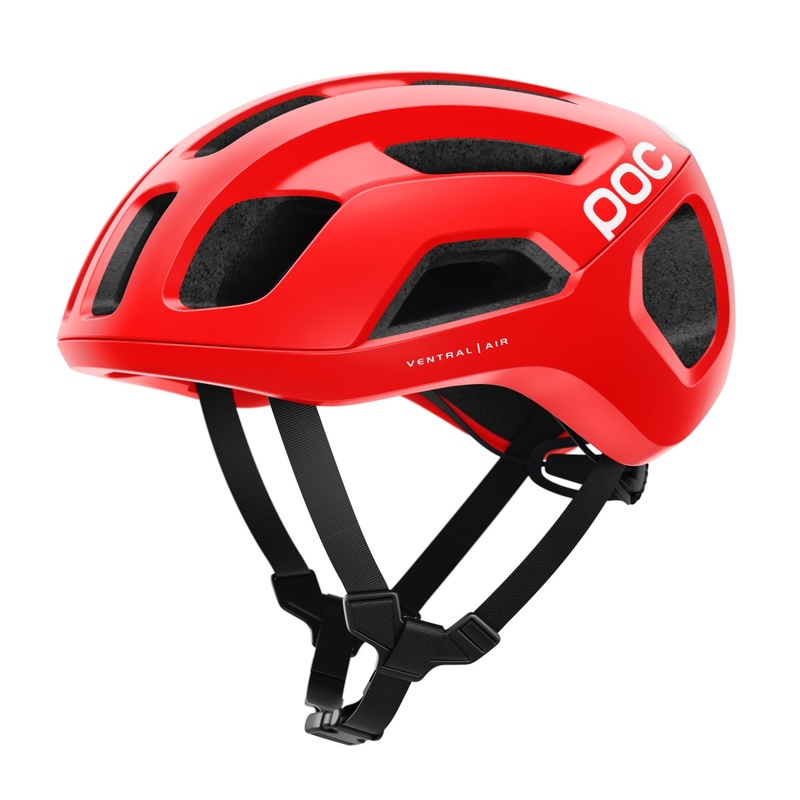 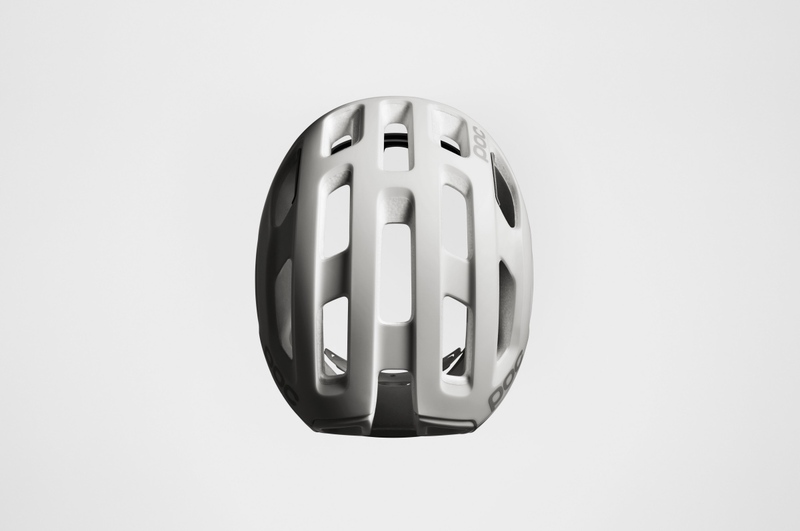 Influenced by POC’s successful Octal and Ventral helmets, Ventral Air features ventilation ports and internal channels to enhance ventilation at high and low speeds. The helmet is lightweight and 230 grams, and features a fully wrapped uni-body shell construction for extra security and an EPS liner for balance between weight and safety. 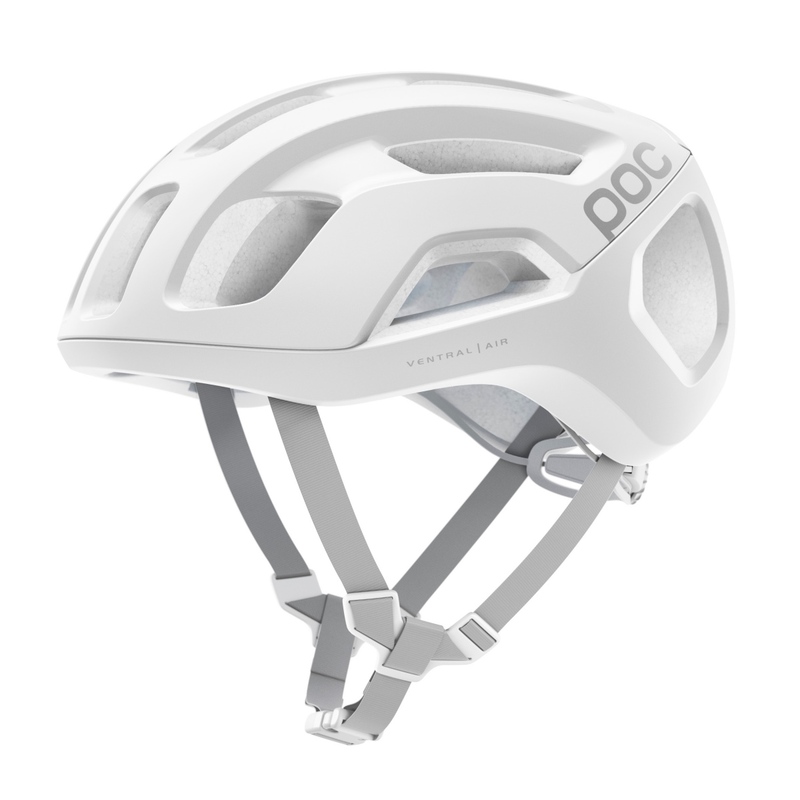 The helmet also features POC’s patent pending silicone pad system, SPIN (Shearing Pad INside). 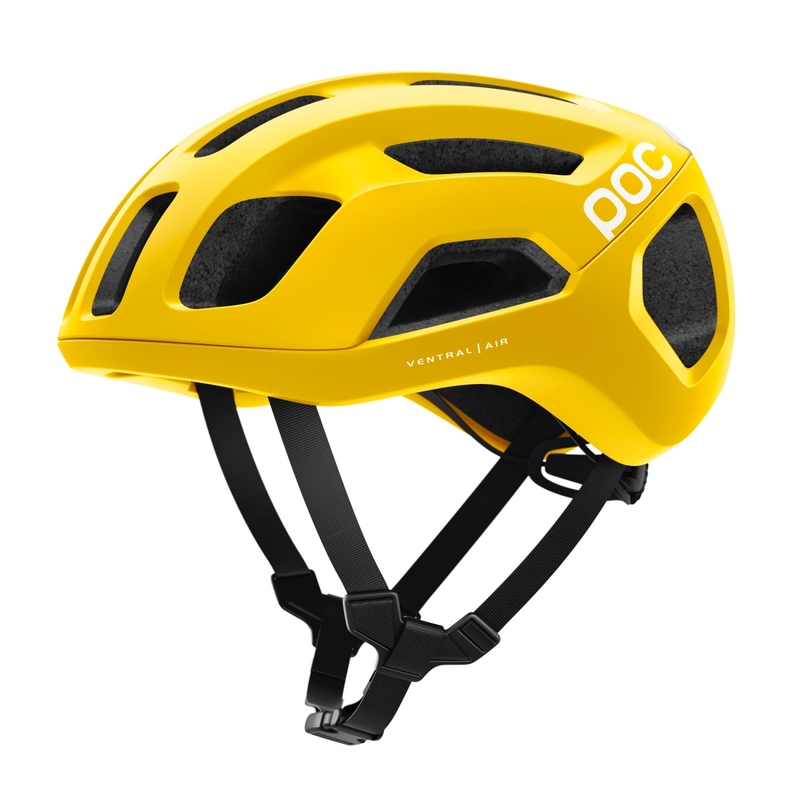 Pricing information has yet to be released, but expect it to be in the range of the POC Ventral Spin, which sells for $290. 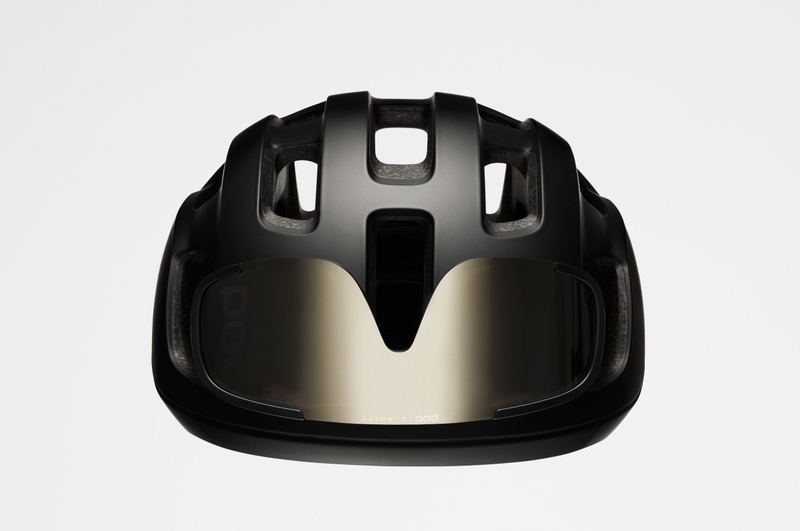 To learn more visit www.pocsports.com.